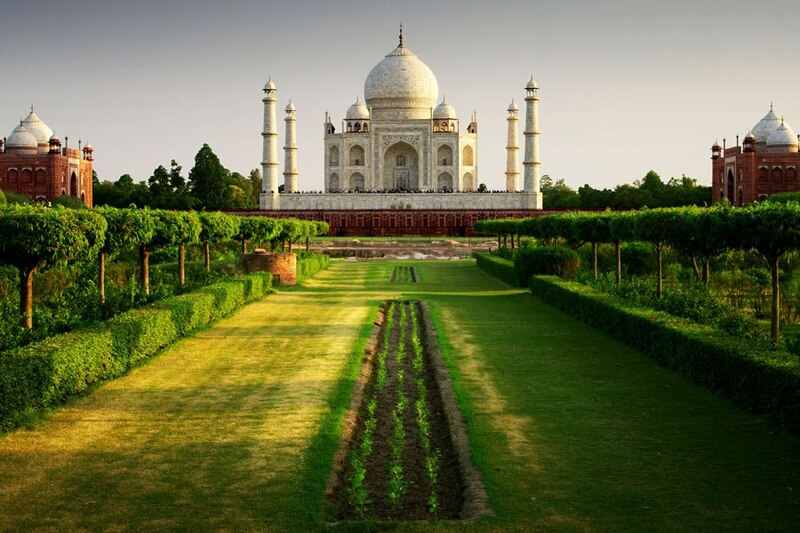 On your arrival at Delhi for India Taj Mahal Tour, our representative will greet and transfer you to the car. 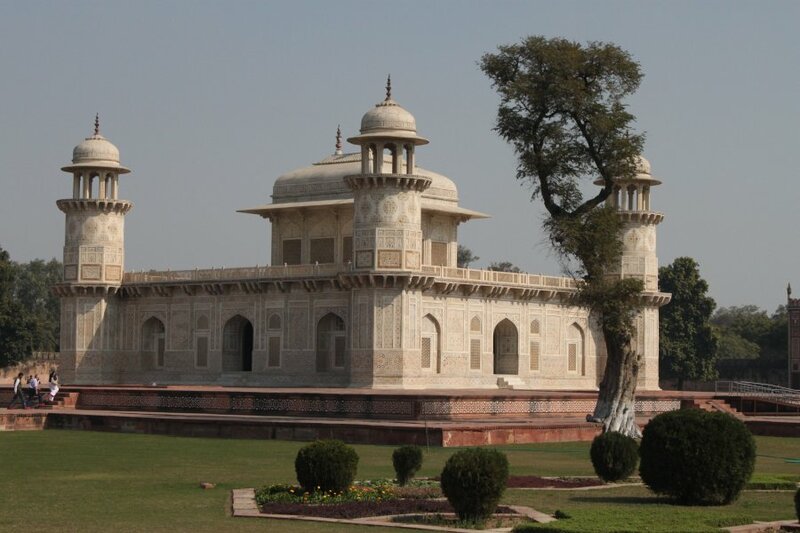 You will drive towards Agra, which is the abode of the crown jewel of India – Taj Mahal. After reaching Agra, you will check-in the hotel for overnight stay. In the early morning, you are going to visit the unrivaled Taj Mahal -well-known for its beauty at the time of sunrise. Take some beautiful photos at this monument and cherish this moment for all the years to come. Return back to your hotel for relaxing and having breakfast. 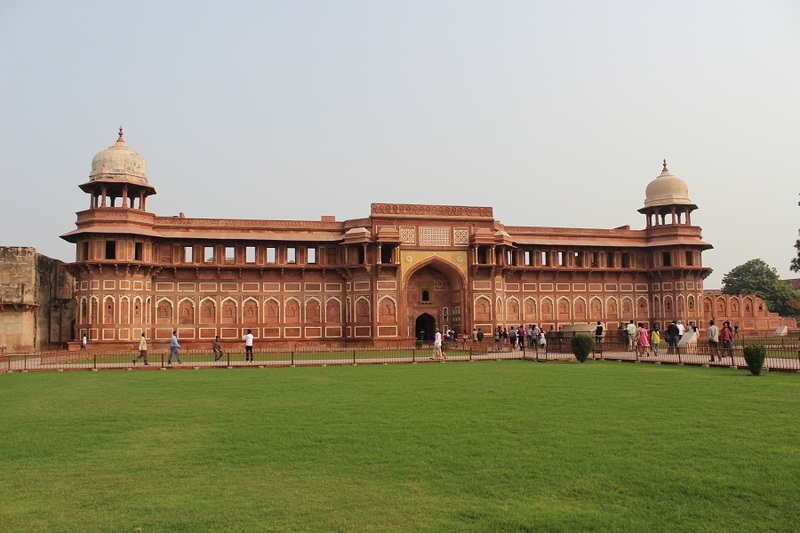 Later our representative will drive you to visit the other major tourist locations in Agra, which includes Agra Fort and Itmad-ud-Daulah’s Tomb (Baby Taj). Later our company representative will drive you to Delhi and you will dropped at the Delhi airport to board your flight to home or next destination.